With that said, here are the top 5 fitness-related posts many of you came to read hopefully to your benefit. 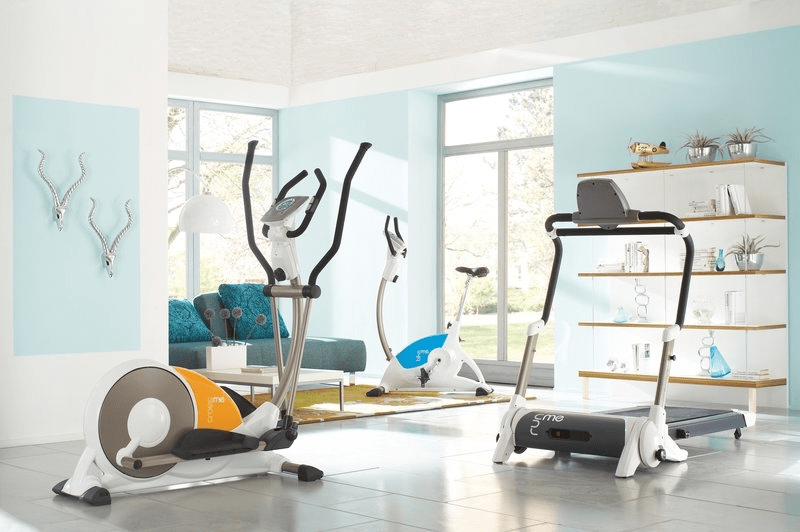 Consider this a catalogue too so you don’t have to search the site for these popular fitness posts. Summary: This post shares informative tips to help women reduce the inches around their waist. Summary: Are you surprised this is the second most popular post on the blog when you consider the #1 most read post on this blog? Summary: If women aren’t inquiring about how to reduce their belly fat, the second most requested body part to manage is stubborn bra back fat. 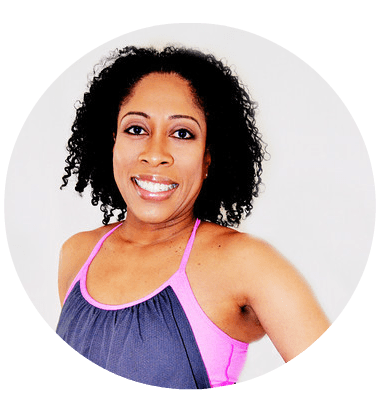 Summary: I believe this post made the top 5 most popular list because several of my readers can’t do the treadmill because it’s too rough on their joints. 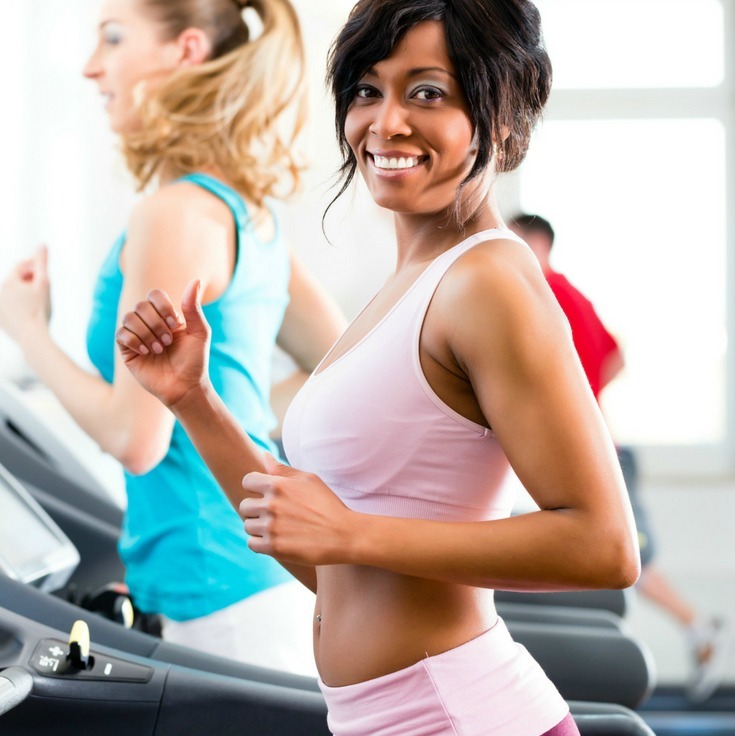 They enjoy cardio on the elliptical and this post shares tips to burn excess fat. Summary: This post is extremely comprehensive with health and fitness tips. It’s also one of my favorite because it shares a lot of effective fat loss tips. 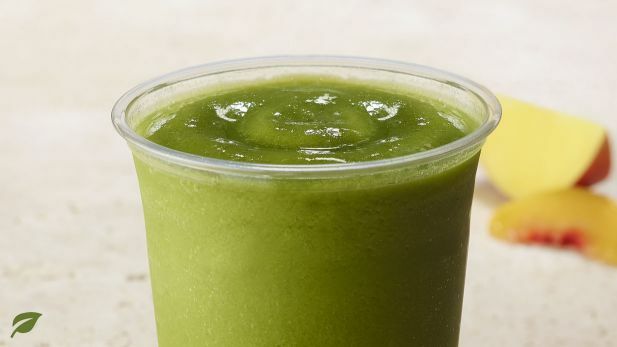 Summary: Honestly – this green smoothie product review by Panera Bread is THE most popular post of all time on this blog. I hope you read and enjoy it. 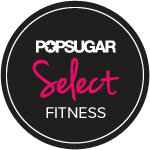 I hope you find this catalogue of this year’s most popular fitness posts informative, helpful and insightful. Also feel free to share them with family and friends. Which of these fitness blog posts is your favorite? 1 Reply to "5 Most Popular Fitness Posts in 2018"
Nice roundup. No. 1 there on how to lose belly fat was spot on. Many women struggle even with how to properly dress a tummy pooch. Looking forward to more great posts from you.